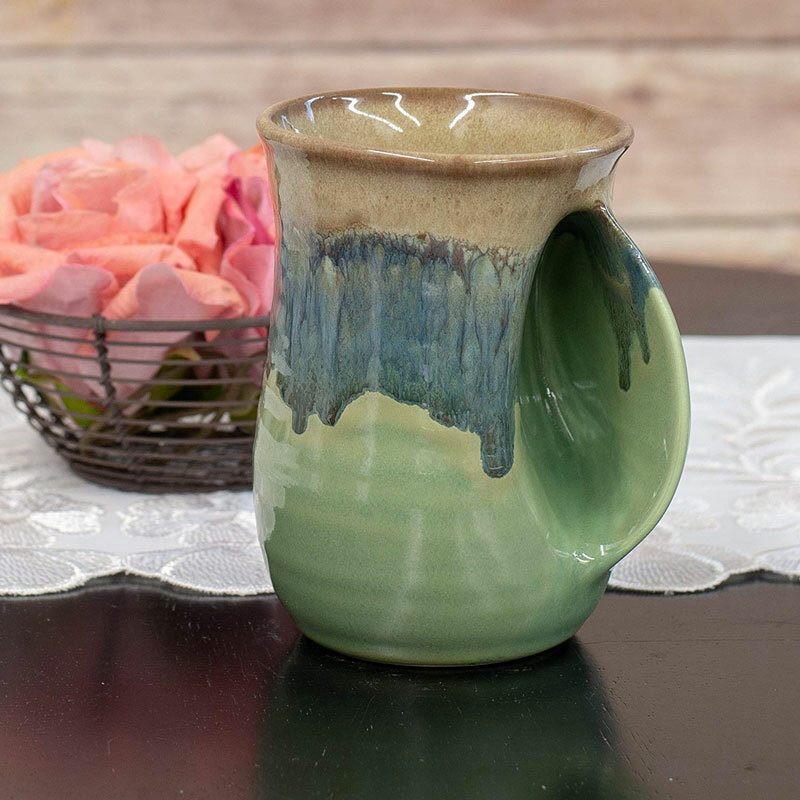 If toasty hands indoors and out are on your drinking wish list, Clay in Motion's series of Handwarmer Mugs will help counter the degrees of a cold room or chilly spring night with the degrees of a steaming hot cup of coffee or tea. 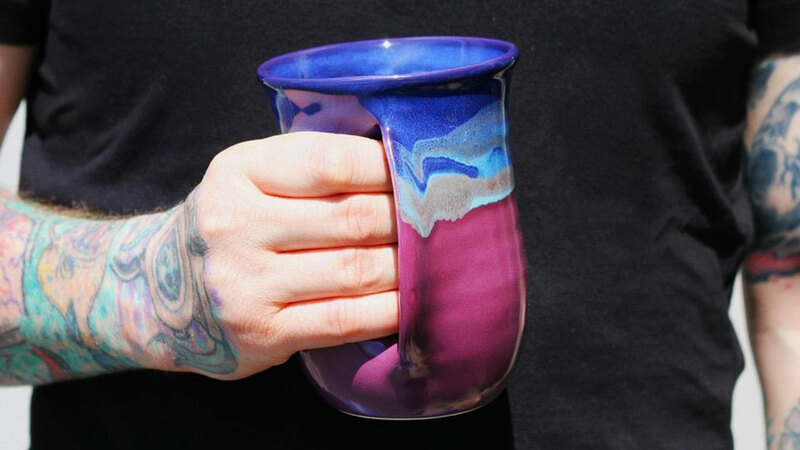 The Handwarmer Mugs come in a dozen or so different color combinations, as well as your choice of a Righty or Lefty warming grip. Capacity is 14 ounces, and they're all dishwasher and microwave safe. 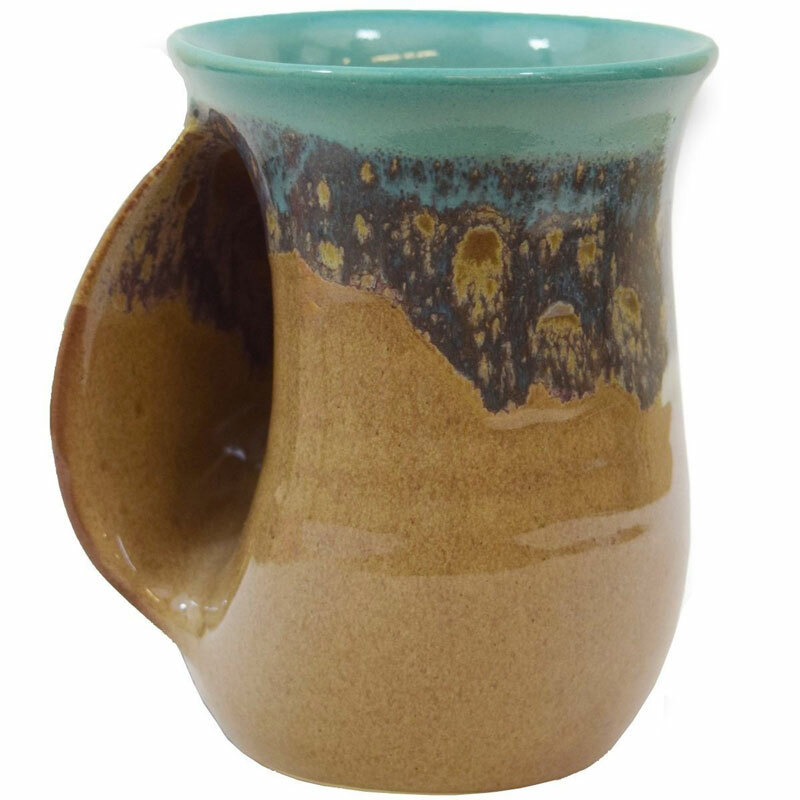 While Handwarmer Mugs don't look like they abide by their name as well as ToastyMUGs, they are more streamlined and practical for schlepping to the office, or into the back yard to monitor the guys taking down some tree limbs for you. They're also handmade in Milton-Freewater, OR rather than Italy, which is reflected in their price. 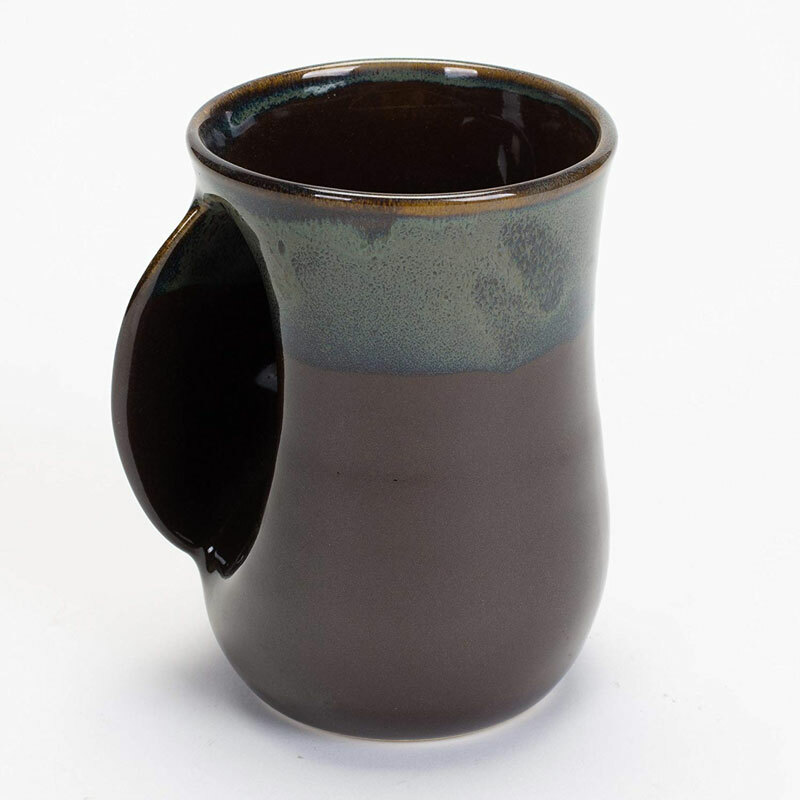 Overall a very nice mug gift sure to warm its recipient's heart right along with their hands.